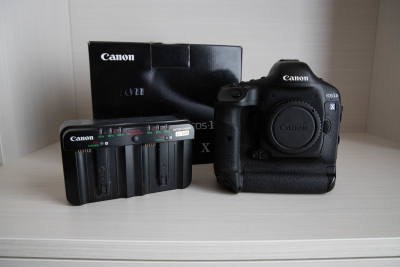 I am selling my used Canon EOS 1D X. I am the original owner of this Camera and I am selling it because I have been keeping it as a backup for my 1DX Mark II, but I haven’t been using it. This camera is in good working order, I just sent it into Canon to have it cleaned and tested. If you are interested in purchasing, please send me an email contact@wildelements.ca.